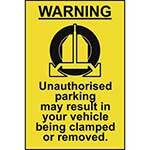 The Sealey Claw Wheel Clamp is a simple but effective measure in traffic security. Fitting a wheel clamp is an ideal deterrent for would-be thieves and gives the owner the peace of mind that their vehicle is adequately protected. 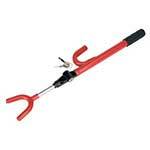 The straightforward ratchet action of this clamp makes protecting or detaining vehicles a very quick and easy process. The adjustable wheel clamp is fitted through the wheel rim and around the tyre, without the fitter needing to touch the car’s tyre itself. 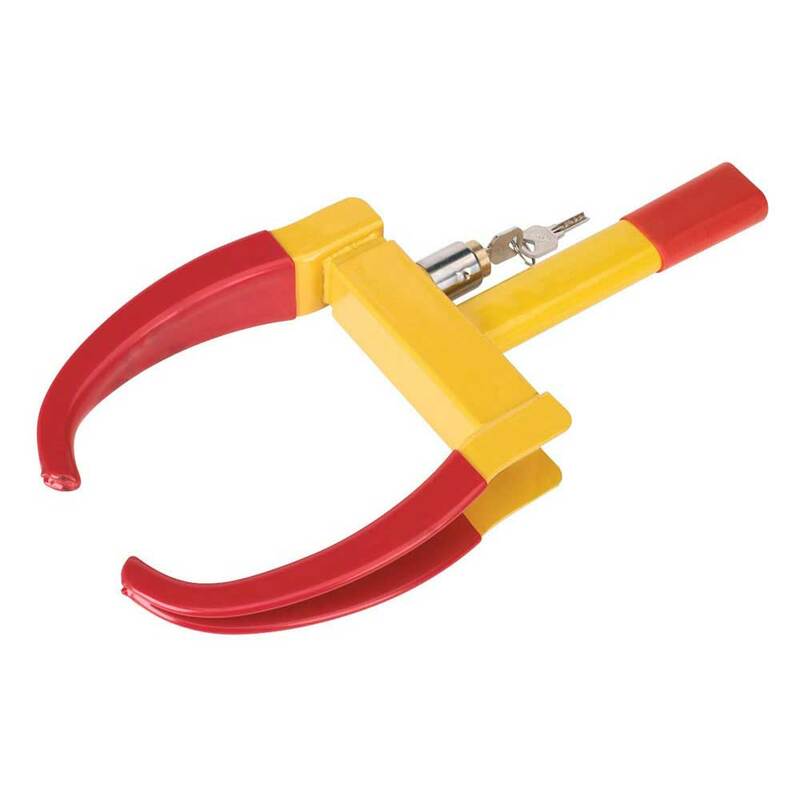 This significantly reduces the common wheel clamping problem of the fitter’s hands getting dirty with hard to remove grease and grime from the road, when fitting a wheel clamp to a vehicle. With some designs of vehicle clamps there is a danger of damaging expensive alloy fittings, but this clamp design benefits from plastic sleeved claws. 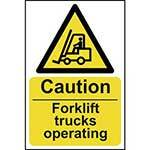 These sleeves provide protection against possible damage to a vehicle’s alloy wheels. 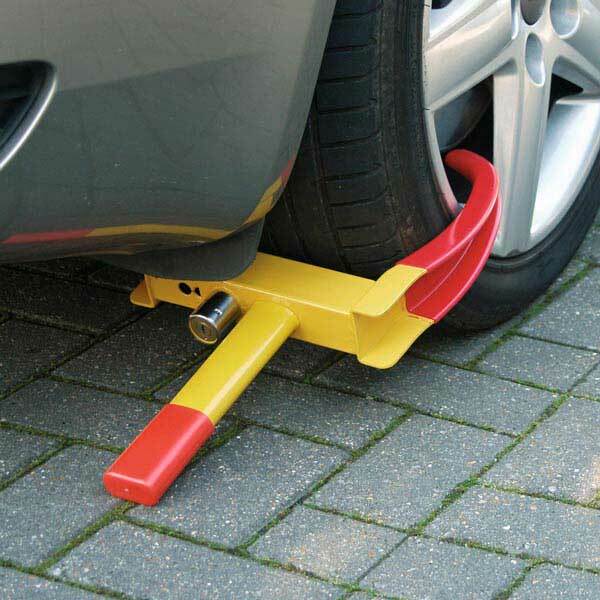 This model of claw wheel clamp is fully lockable and is supplied with two sets of keys.